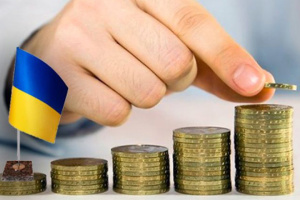 Together with the US government, the Ministry of Finance of Ukraine will launch in the near future a two-year program of financing consulting services to reform the Ukrainian customs totaling 4 million US dollars. This is published on the website of the Ministry of Finance. 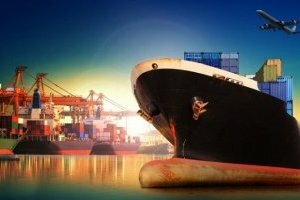 "We believe that the involvement of international advisors with impeccable reputation and extensive experience in managing and reforming the customs checkpoints in other countries will help us to dramatically increase the level of honesty and expertise of customs personnel in Ukraine", - Natalia Jaresko, the Minister of Finance, commented on the subject. 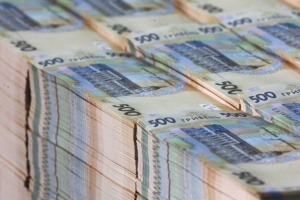 It is also stated that the Ukrainian Ministry of Finance is actively working on the introduction of institutional changes that will significantly improve the quality of public services to citizens and businesses, eliminate the possibility of subjectivity and corruption, first of all in the State Fiscal Service. 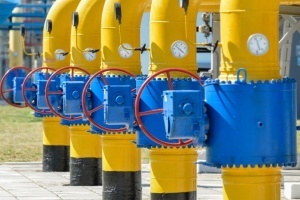 In line with this policy, on February 11, 2016 the Cabinet of Ministers approved the Concept of attracting international companies (advisors) to reform the customs of the State Fiscal Service of Ukraine. 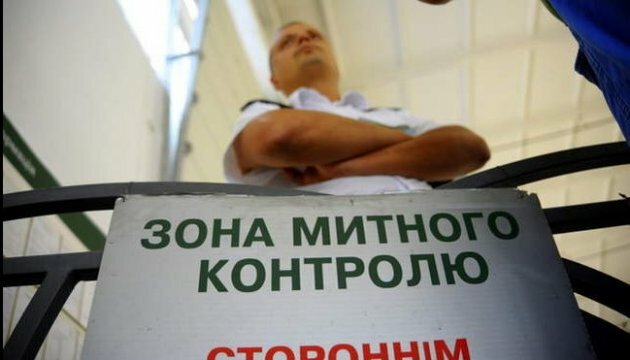 The aim of this step is to improve and simplify customs clearance procedures at selected customs checkpoints on the common border of Ukraine and the EU. 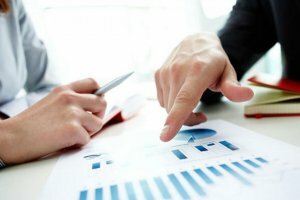 The Concept outlines the main objectives, goals, stages of selecting international advisors and the criteria to be met by the applying company.